With the hectic day in full swing, be sure to not add a smashed box of your prized possessions to the mountain list of stuff to do. Label your boxes with an arrow to show which way is up, and mark FRAGILE in big letters. Make sure you remember to check each box before carrying them away - a floor full of broken bits of treasure is never a good way to start your move. Try and stay on top of the time by being an hour or two early. Removal van coming at 3pm? – Be all ready to go at 1pm! Rushing around madly at the last minute will create more stress, and may lead to forgetting stuff. Check your watch, make a plan of time deadlines and stick to it. Have a moving-day emergency bag at the ready. Masking tape, bubble wrap, spare bags, cleaning products, and most importantly, snacks! Don’t leave yourself without any food or drinks thinking there’s a cupboard full in the house, because it’s more than likely there won’t be. Chances are not everything will go exactly as planned. Maybe the removal van is early or late, maybe you’ve just realised you forgot to empty the loft or the garden shed. But don’t panic. If you can feel your stress levels rising try and stay upbeat. And finally, prioritise what you think needs to be the last thing in the removal van and the first thing back off. If you can’t live without your kettle or mobile phone chargers, be sure to create a special box just for them to be the first into your new home. 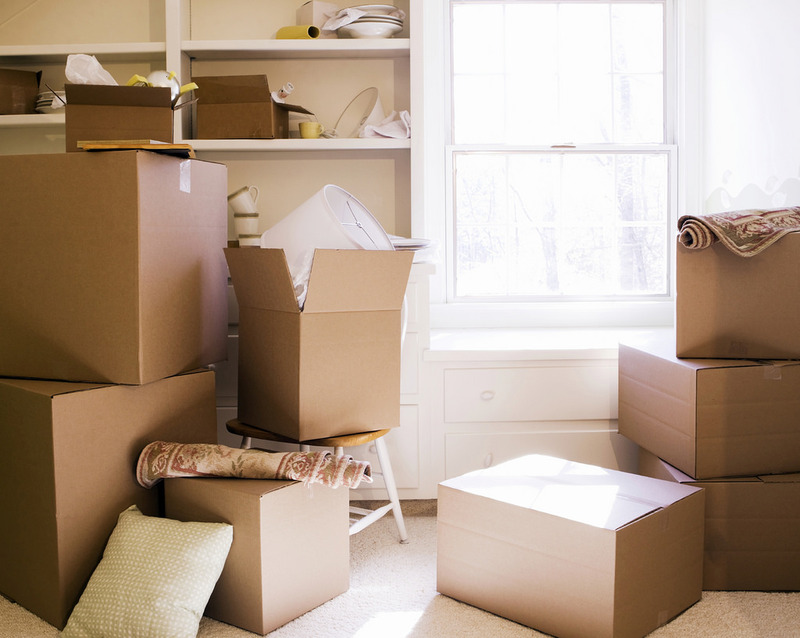 We hope you find our moving day tips helpful. Good luck with your move from all of us at Butchers.